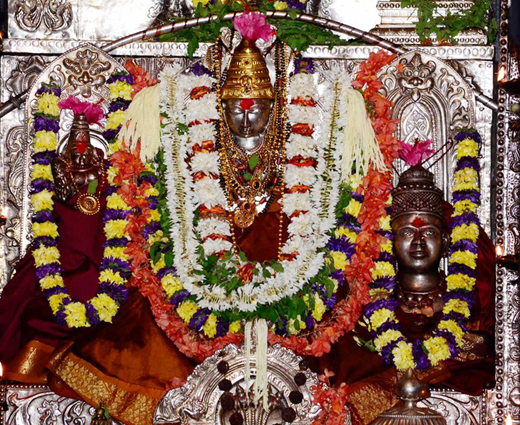 Mangaluru, March 2, 2017 : Mriga Bete Utsav will be held at the Kudteri Shree Mahamaya Temple here on March 2, Thursday in connection with the Brahmarathotsava of the shrine. The Brahmarathotsava or car festival will be celebrated on March 3, while the Avabhritha Utsav will be held on March 4. May Godess Mahamayi bless us all .